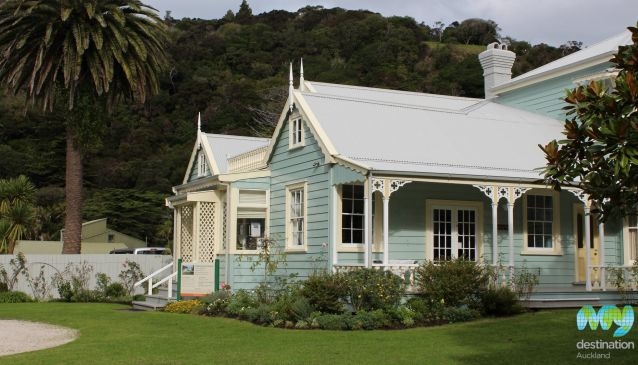 Couldrey House and Garden, is a historic Victorian-Edwardian home set in Wenderholm Regional Park. The house is a combination of styles reflecting the periods of notable former owners. The pretty house includes information panels and audio units where you can hear the families recount their experiences of living in the house. Close to Couldrey House, is a secluded beach and the starting point of numerous scenic walking trails throughout the park. Wenderholm Regional Park is a 40 minute drive from the downtown area of Auckland.